Nintendo fanboys Michael and James breakdown the latest news, game releases, and happenings in the Nintendo universe. 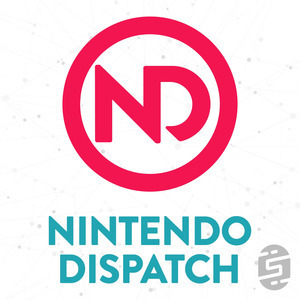 We found 1 episode of Nintendo Dispatch with the tag “art”. We are about to be flooded with Nindies, Piranha Plant is ready to launch on Smash Bros. Ultimate, there are new Nintendo 3DS Selects, Rocket League Cross-Play, and a new job listing for a NSO Manager. We have all this and this weeks new releases and tons of Smash Bros. impressions.